Laguna Beach historically has attracted the creative community, and today is well known for the Pageant of the Masters, Sawdust Festival, Art-A-Fair and many art galleries. Because of its hills, homes are known for their fabulous coastline views, from Emerald Bay in the north to Three Arch Bay in the south. 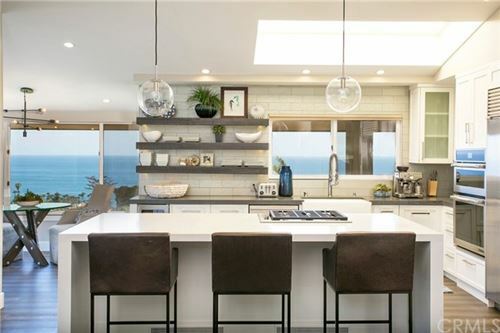 Every home in Laguna is unique, with architecture ranging from quaint beach cottages to sleek, contemporary designs. Laguna Village offers fabulous dining and night life. Several boutique hotels are located along PCH, including the historic Laguna Hotel as well as the luxury Monarch Bay Resort along the coast. During summer, the tourist population swells, so if commuting is an issue, some residents prefer to live either in North Laguna or South Laguna vs. the Village areas, only because it's easier for freeway access.